Read about Women’s Health Action (formally Fertility Action) on the new online (and updated version) of ‘Women Together’ by clicking here. Huge thanks to George Parker for providing an update on WHA’s activities over the past 25 years! 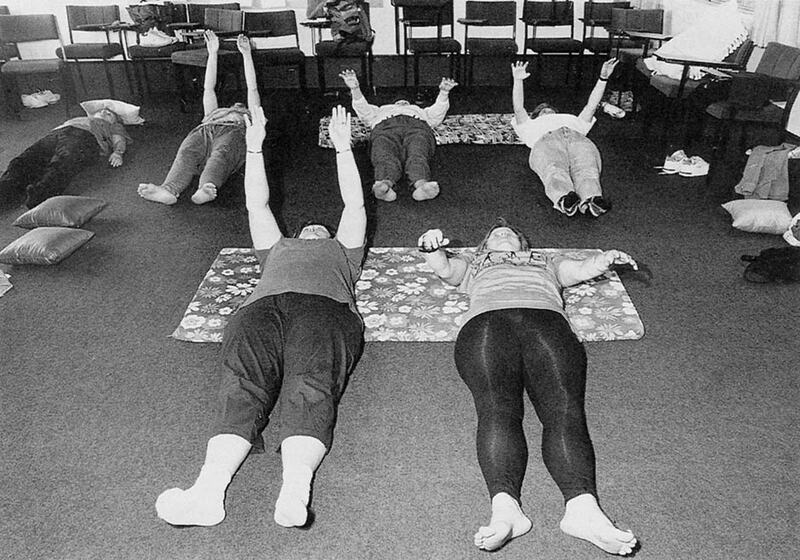 The below photo features middle-aged women participating in an exercise workshop during the ‘Mid-life Matters’ seminar organised by Fertility Action, Auckland, September 1991. (Gill Hanly photo).